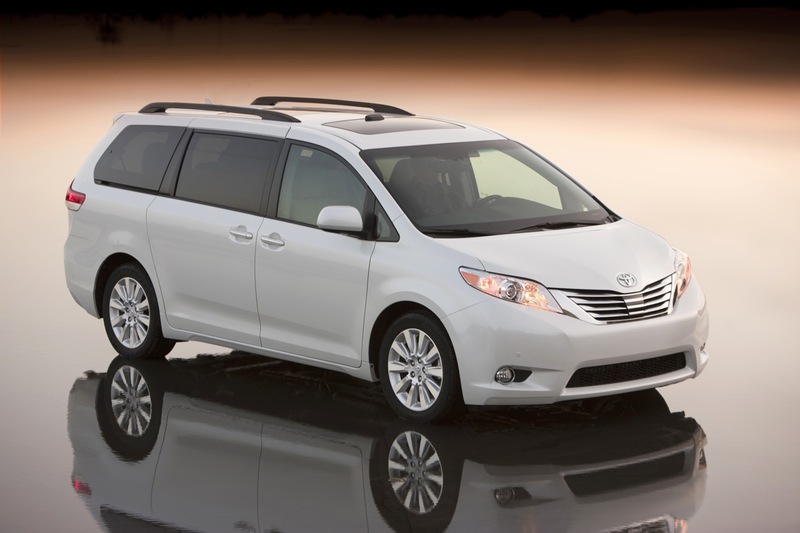 We added a 2011 Toyota Sienna to the household stable this summer. Very smooth ride, lots of space, and nice options. As is the family norm (with exception of the MINI) it is all wheel drive.